Entice has two gifts out for Easter! The first, the “B-U-N-N-Y” Dress comes in Maitreya, Slink (Physique, Hourglass) and Belleza (Freya, Isis) sizes and is free for all Entice Info Group members! 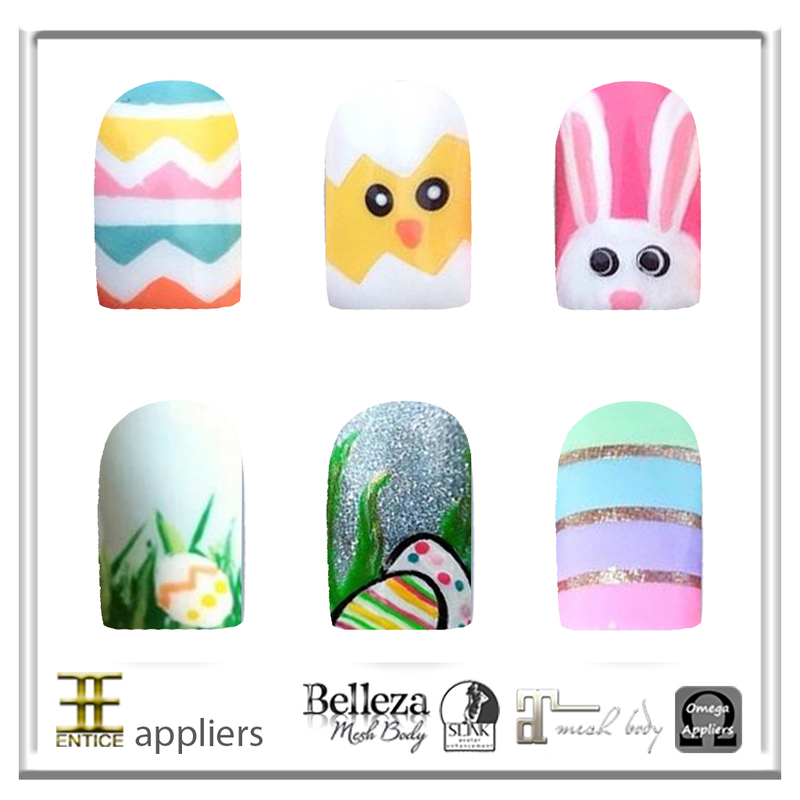 The second, Easter nails work with Maitreya, Slink, Belleza and Omega compatible nails and are free for everyone to grab! Hop over to the Entice Main Store for your free gifties today! http://entice.fashion/wp-content/uploads/2017/10/NEW-ENTICE-LOGO-512.png 512 512 Jolene http://entice.fashion/wp-content/uploads/2016/11/NEW-ENTICE-LOGO-Header-3.png Jolene2018-04-01 18:37:072018-04-01 18:37:07Entice - Easter Gifts!